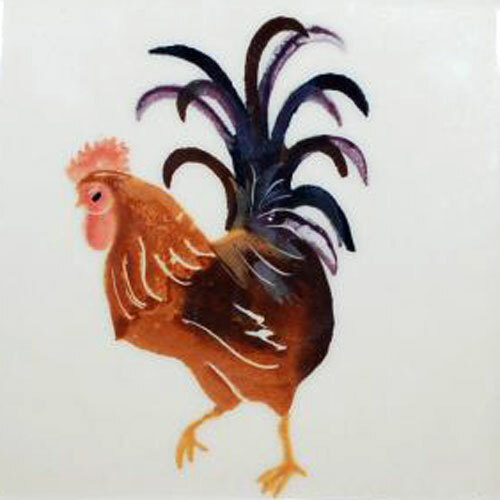 Gaetano refers to his soccer team’s player “rooster” in the same manner. Haha. It’s like they have certain words that get stuck. Too funny! My FIL does that a lot, and my MIL told me when I was pregnant I was not allowed to name the baby Doug, she can’t say it an it always comes out Dog. Haha, that is awesome! when I first started at HOM, Bob referred to the roster as a rooster, too. Jen and I still give him a hard time… you can tell Giuseppe that to make him feel better!